This page caters for applicants (in South Africa) that were born in the United Kingdom. This page also serves to clarify the benefits of being born in the UK versus having a parent (or grandparent) that was born in the UK. The are quite a few complications in these cases that we are looking to clarify. The first relates to eligibility of British nationality. The second relates to the type of British nationality. Finally, we close off by revealing some solutions we have up our sleeves. We’ve all heard the statement “just because you were born in a garage does not make you a car”. The same can apply with British nationality. Being born in the UK does not mean that applicants are a British national. British nationality is not automatically granted to applicants (effective 1983). This serves to protect the British public from foreigners wanting to flood in and give birth in the UK (for nationality benefits). The ruling applicable now is straight forward, to claim British nationality through their place of birth, applicants have to demonstrate their biological parent(s) status in the UK. 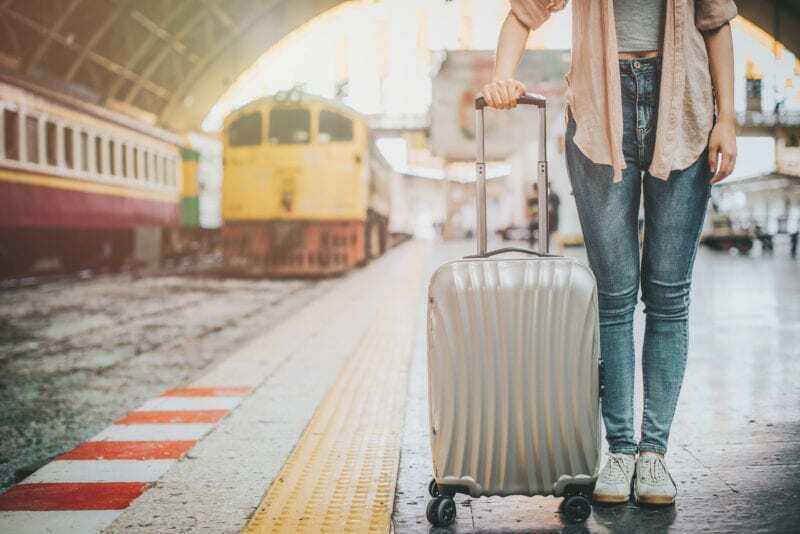 Simply put, if an applicant was born in the UK and they are able to evidence that their parent has held permanent resident status (or British nationality), they have the claim to British nationality. Being born in the UK to parents that only held entry clearance or extended visas (and not permanent resident status) does not qualify. Please note though, once the applicant earns permanent resident status (even after the applicants birth), the applicant qualifies. The key is that applicants have to evidence that their parent(s) have been awarded permanent resident status (minimum requirement). The British government informally have two types of commonly experienced British nationality. I refer to it as either “full” or “half” nationality. Please note, I tend to swop around the terms “nationality” and “citizenship”. An applicant can be a British national (which is the same as a British citizen). Same concept, different terminology. Full British citizenship is legally defined as “British national otherwise than by descent”. Half British citizenship is legally defined as “British national by descent”. Credit where it is due. It is quite a clever concept and serves to stop the infinite “British nationality passed down to generations of applicants born outside the UK”. Based on the formal names, you can pick up that a lot of emphasis is placed on where the applicant was born. If the applicant was born in the UK (to parents that have held resident status in the UK), the applicant is automatically granted full British citizenship (they are defined as “British national otherwise than by descent”). 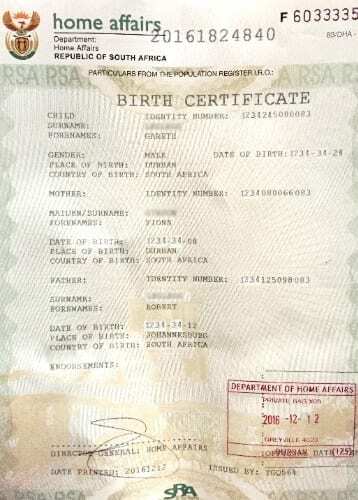 If however, the applicant was born in the UK, to parents that have never held resident status, they are by law granted the citizenship of their biological parents (therefore in born in the UK to SA parents (without resident status), the applicant is a South African born in the UK). Move Up is completely UKIASA compliant in our practices. Therefore we follow the codes and practices implemented by UKIASA (UK Immigration Authority of South Africa). Further to the above explanation, we continue our clarification by explaining the options available when an applicants parent was born in the UK as well as the options available when an applicants grandparent was born in the UK. We might have taken this too far but to help those curious, we have also created content to address cases where applicants great grandparent was born in the UK.